Burgum Challenge - Gov. Doug Burgum Issued A Challenge July 18 - 2017 To The North Dakota Oil Industry: "To Double Production To Two Million Barrels A Day". April 2018 - Governor Calls For More Budget Cuts - What He Should Call For Is The Cut Of The Waste Of Money In The Taxpayers Equity Govt! So Much For The Two Million Barrels. The USA is 5 % Of The World Population And We Use 25 % (16 to 21 million bbl's - A Day - 14583 bbl's a minute) - Of The Daily World Production (85 to 95 million bbl's - A Day - 66000 bbl's a minute). What North Dakota Produces In One Day. 1,335,064 Barrels - February 2019 - The USA burns in 92 minutes. The World Burns in 20 minutes. 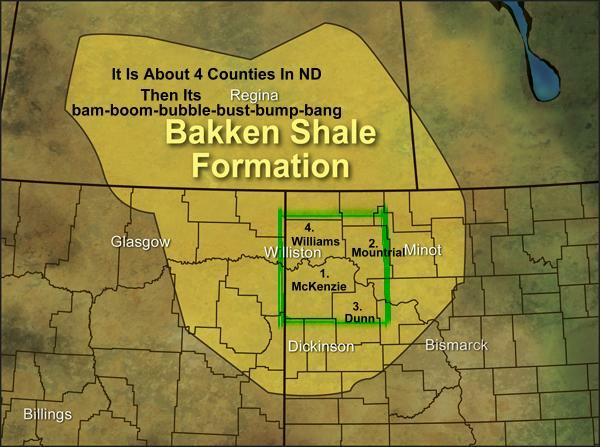 To follow the Bakken and Eagle Ford." 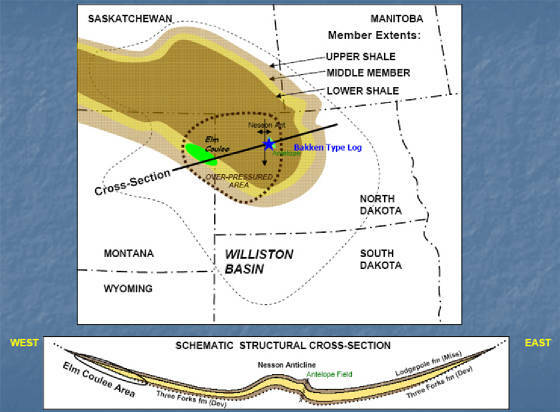 If the EROEI is 6 to1 in the Bakken. It took 222,510 barrels to produce it per day. Yes ND Is In Texas's Rear View Mirror & Will Stay There - Texas Daily Production - January - 2019 - 3,098,858 bbl's day. 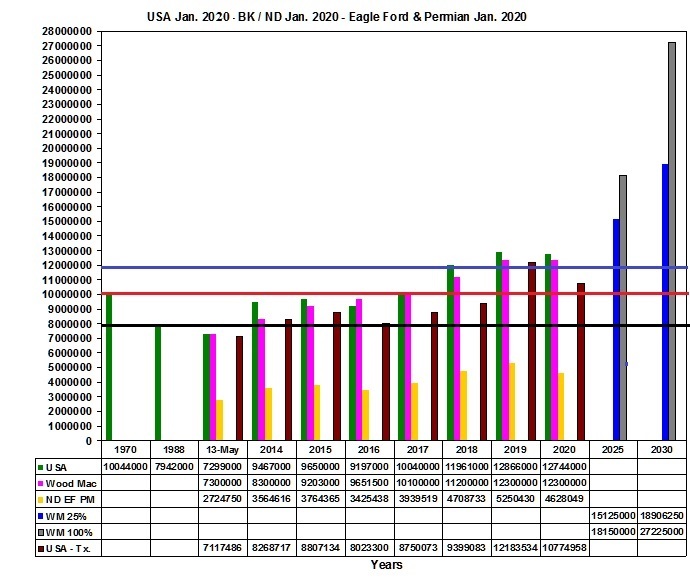 The Eagle Ford Just Keeps Declining & Declining - Eagle Ford Daily Production - January - 2019 - 830,197 bbl's day. 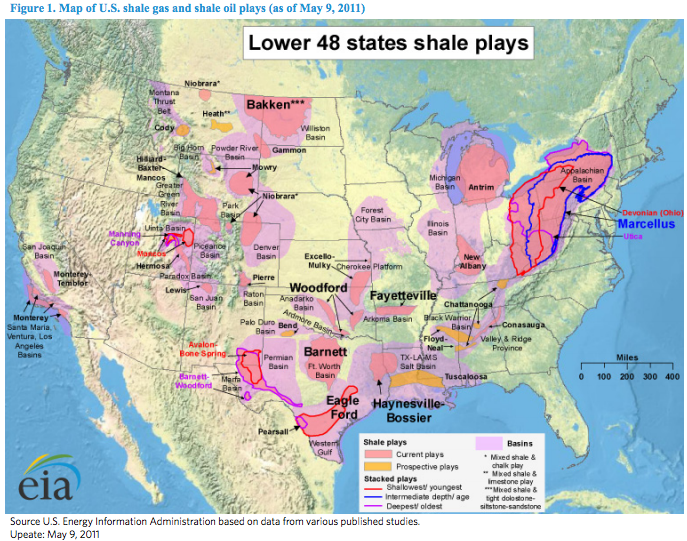 "Production From (shale) Tight Oil Is Not a Revolution; It’s a Retirement Party"
"North Dakota and Texas have effectively joined OPEC, though they may not have realized it yet." All the other kids with the pumped up kicks you better run, better run faster than my bullet. To Understand Energy Watch the Films - Its At A 5 Year Old Level. 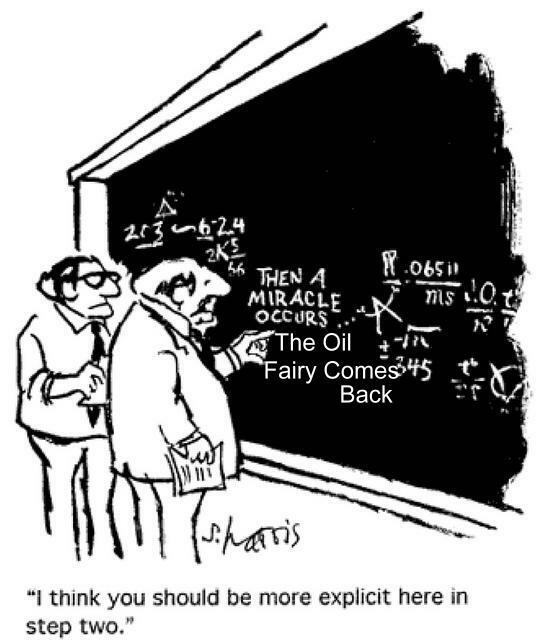 There is a need for clarification between shale oil and tight oil. This is highly misstated in articles and media. They are not the same. Such as "Bakken making 1.5 million bbl's.. Look to the state agency that count's the bakken production. We All Know The On Going Turmoil Of 2015. Real Numbers Do Not Lie. Job Losses, Lives Shattered. Hype Brought To Reality. "The bottom line is that all North Dakota, except for three counties, has peaked. And only one of them, McKenzie, is still increasing relatively strong. I expect North Dakota to keep increasing the rest of the year but to peak late 2014 or early 2015." 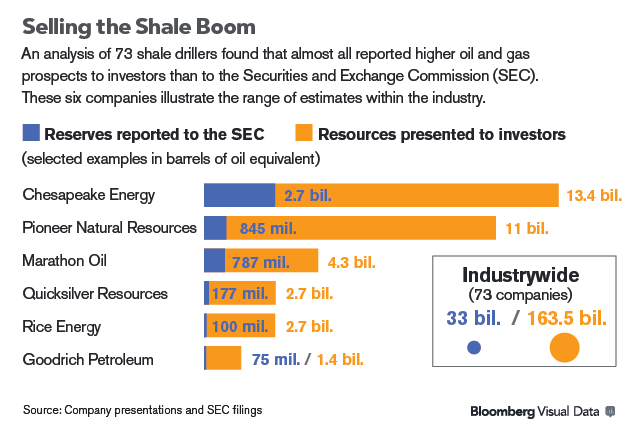 "How does this huge volume of oil compare with present U.S. production or the largest fields in the world?" The U.S. produced 7.3 million barrels of crude oil per day in May, 2013 and reached peak production of just over 10 million barrels of oil in 1970. 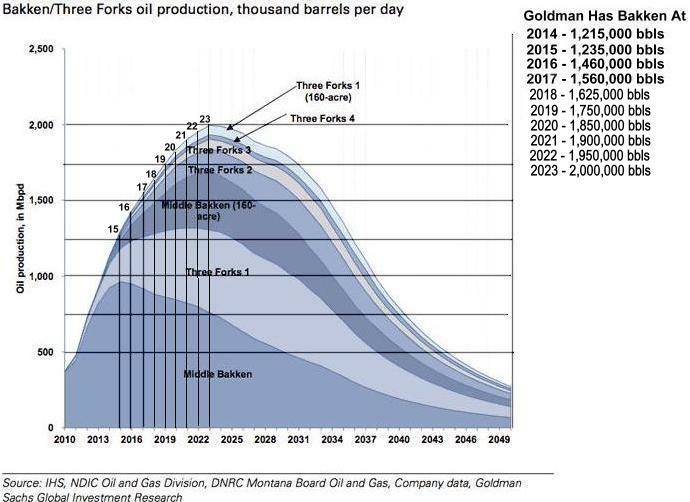 WoodMac would have us believe that U.S. oil production will exceed peak production by about 2 million barrels per day, and will increase present production by almost 70%. That would be awesome but seems highly unlikely based on the history of oil production decline in countries and basins around the world. This is like telling the average American whose life expectancy is 79 that, by some miracle, we can all now expect to live to be 115 years old. Indicators suggest up to a 100% increase in recovery rates"
USA - US / Wood Mac 2013 Report - WM 2013 to 2019 Production increase of 5 million barrels a day. Wood Mac 2014 Report - WM 25% & WM 100% Production increase by 2030. Also At The Time It Did Not Consider Bold New Leadership In Bismarck & Washington In 2017. But Is It Showing Signs Of Oil Production Destruction ! 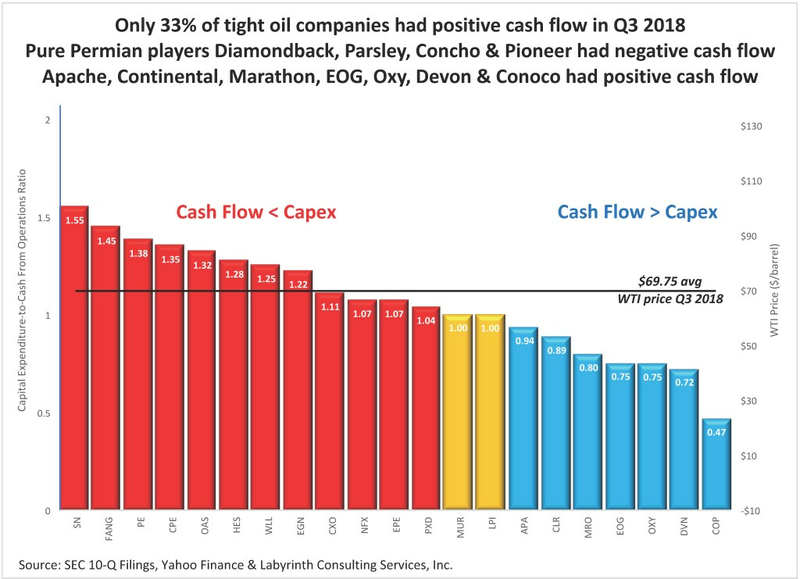 Compared with 3,921 wells completed in the rest of the world"
We think there's only really two major driving forces of U.S. oil growth: Bakken and Eagle Ford. Eagle Ford is going to surpass the Bakken likely this year as the biggest oil growth rate. 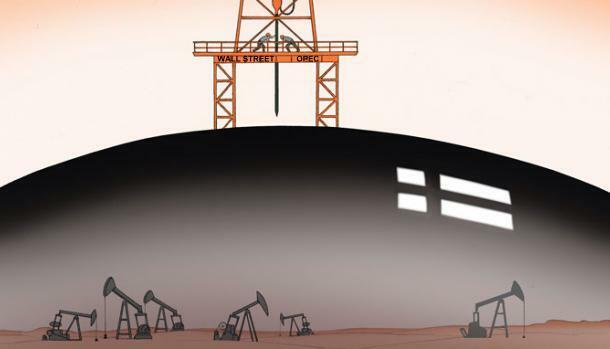 The Bakken is slowing down. Permian is really not on that fast of a track. And then there's what I would classify as all others. Is The Boom Over ? 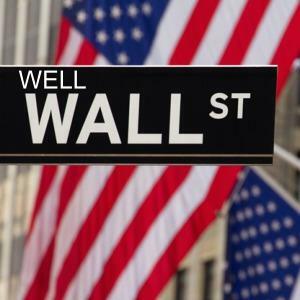 Montana Oil Boom - A Lie ? 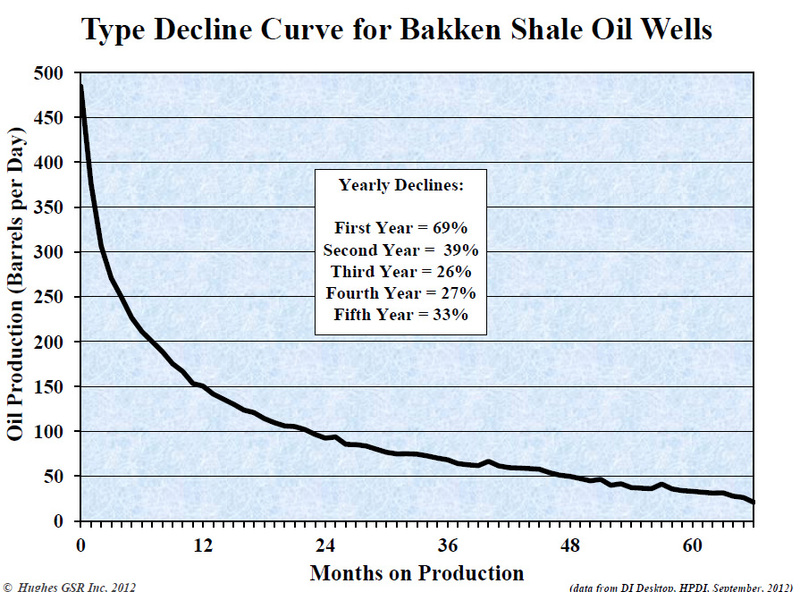 Forecasting Shale Oil Production 50% had declines that ranged from 50% upwards to 85%. US More Resources - Not Reserves! 3. 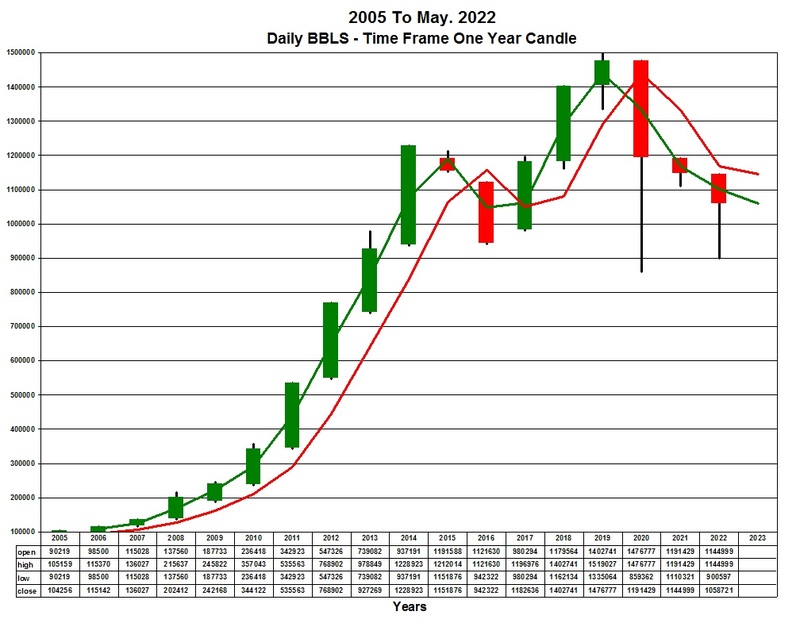 Is Peak Oil Upon Us Since 48000 Wells Were Drilled In The USA And Less Then 4000 Worldwide In 2012? 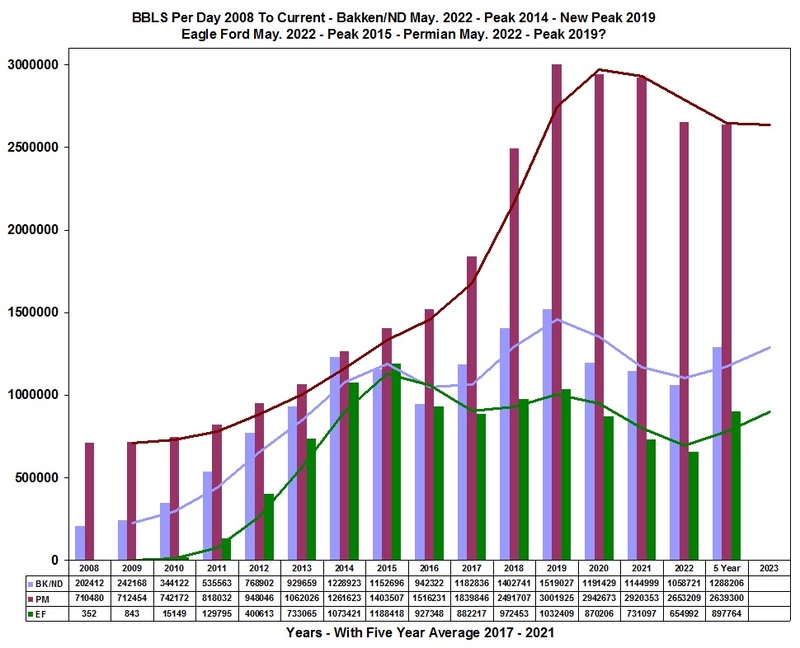 only 14 of the nearly 9,000 wells in the Bakken produce more than 800 barrels per day, and the average well produces only 52 bpd. Thunder Horse size well, and nearly 800 of the average size Bakken wells would be required. 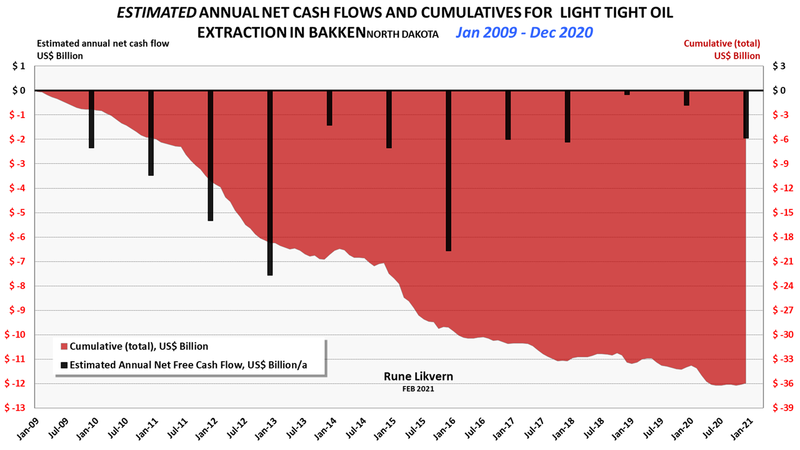 In order to arrest North Slope declines, 700 average size Bakken wells will need to be completed each and every year. according to statistics from the North Dakota Office of State Tax Commissioner. EROI:The volume of these low-net-energy reserves could extend peak oil production for decades, but at fast-declining net energy returned to society. the 100:1 free-flowing wells of the 1930s and 40s. We’re now into the 3:1 and 2:1 tar sands. consecutive months. And so, I think something is telling you there that once you're outside that sweet spot the returns just aren't there. Interesting note, over the last five months, we've added 52,000 barrels of additional Bakken production. That's over the last five months. The seven months prior to that we were adding somewhere on the order of 20,000 barrels a month. 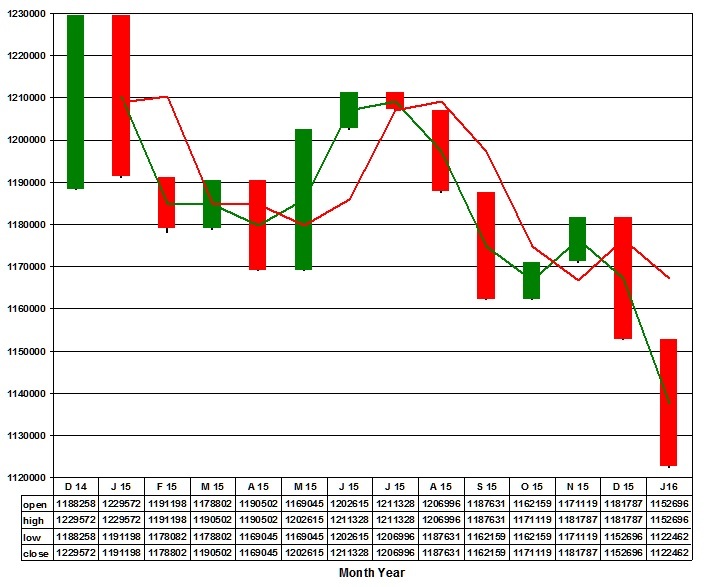 keeping in mind that the decline rate first year block in production about 40%, second year about 25%. 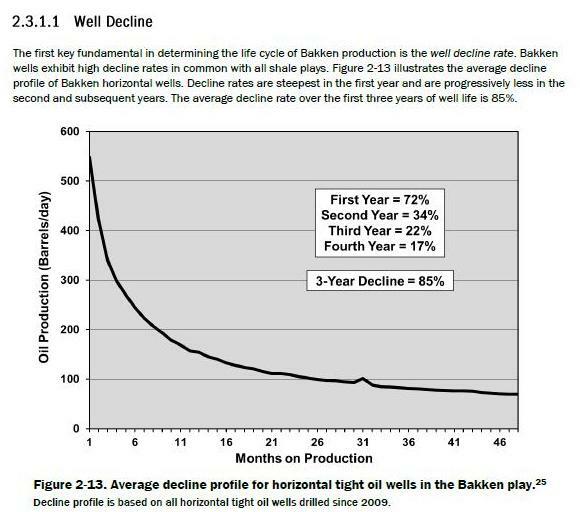 So we're going to have a large hurdle to make up outside of the sweet spot if we're going to continue to get significant production growth in the Bakken. 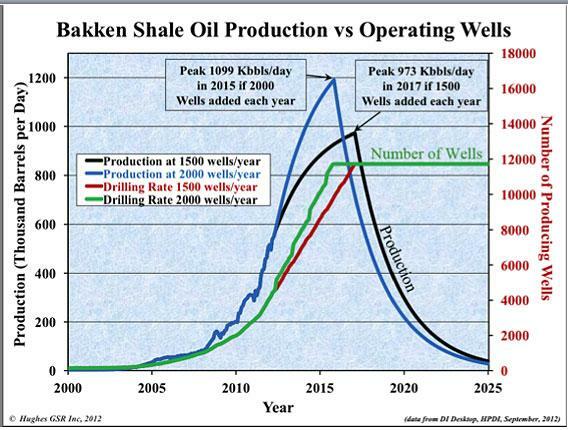 And we've gone on record in saying that we'll take the under on 1.5 million barrels per day of Bakken production through 2014, and we're still really solid on that prediction. 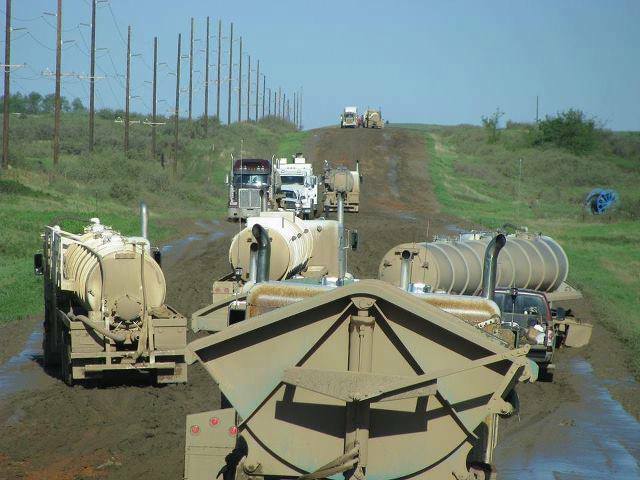 system and dependent upon Bakken generated & migrated hydrocarbons. This has always been understood. Rosetta Stone for 'other such vast formations' elsewhere in the world." 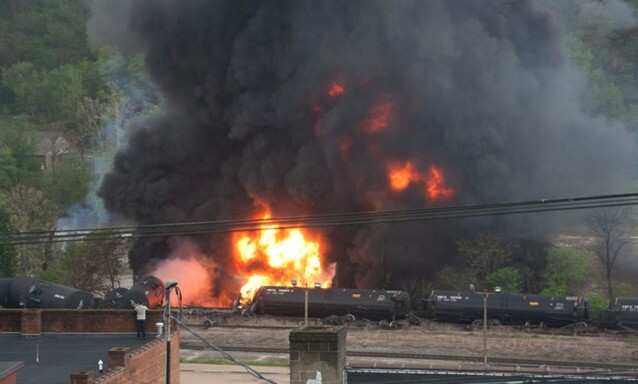 The Bakken Story Is Good, But It’s Not Ghawar. 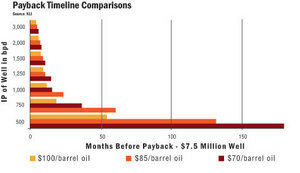 Oil Prices - Brent & WTI are not what gets paid for Bakken Oil. in the same manner as a conventional well, nor can they be developed in a similar way. 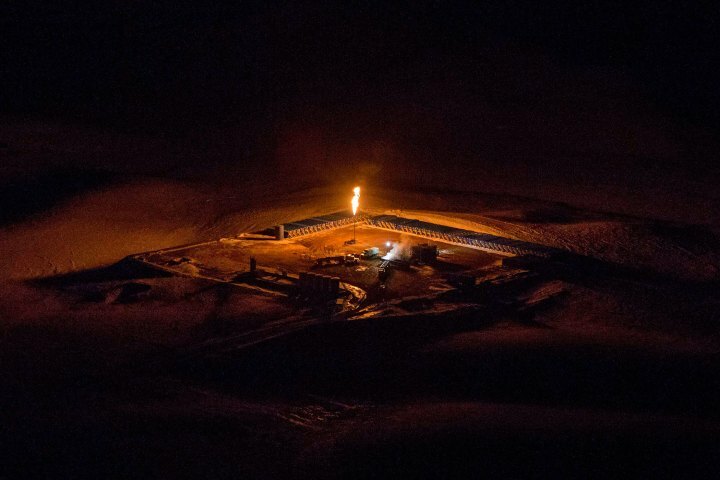 All This One Time Natural Gas Up In Smoke And North Dakota Is Not Even Charging Taxes On It. As Mom Always Said ( Those Who Go Wasting, Will Go Wanting ) Must Be That 100 Year Supply. the main component of com-busted gas. 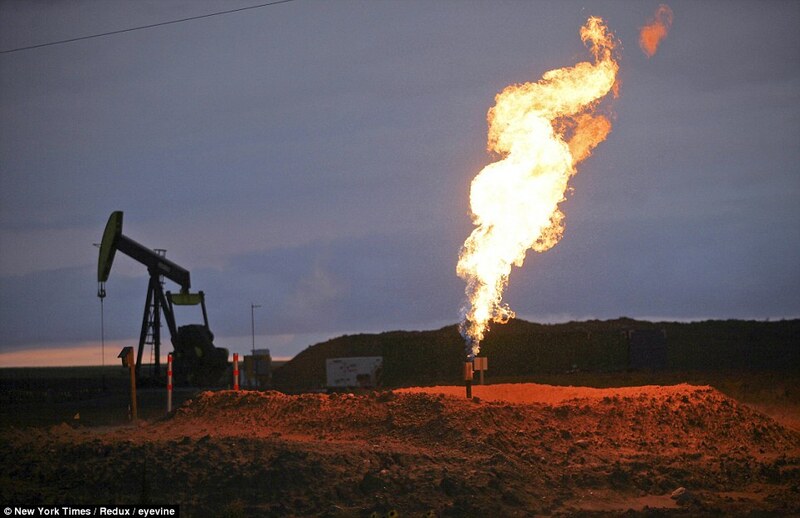 By law, North Dakota prohibits natural gas venting. One Well Site After Fracking and Flow Back Is Performed. The semi trailers are for fresh water during the frack, they hold 500 barrels, best guess their are about 140 of them on site. and others like to live deliver it while fracking. Figure about 350 to 400 truck loads to bring that water in and then figure 2 to 3 million pounds of sand. And chemicals and gels, etc, etc. Figure 40 to 80 % of that water coming back during flow back. Contaminated and needing to be disposed of at a disposal well back into the earth. All The Horizontal Legs already drilled and in place. The area is at Vanhook. Hwy 23 is the dark line where the sections are off centered. The X is Newtown ND. The area is from Stanley ND going down Hwy 8 as the center. 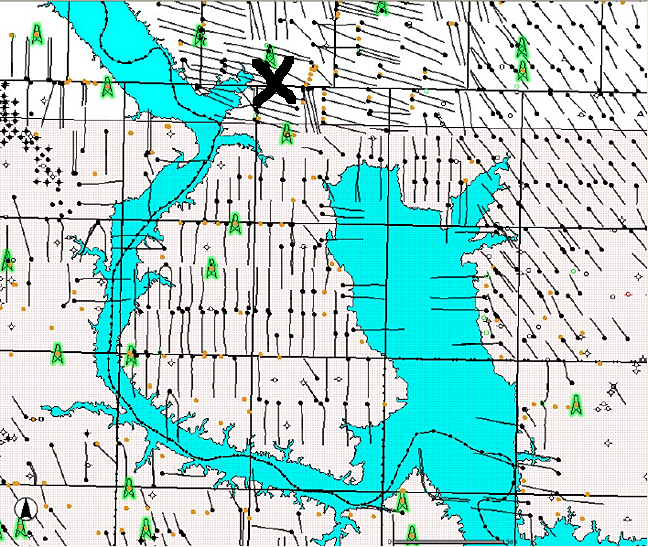 Whiting on the west side and EOG on the east side. And south of Hwy 23. Down to the water of the river. So far the sweetest spots in the Bakken. Mountrial County. McKenzie is trying to overcome Mountrial. 6 month average, not yet. McKenzie Has Overtaken Mountrial - June 2013. 1500 Wells Coming For Bottineau, Rolette Counties? That's The Story Floating Around, Yet, In Mid 2014. I think it's going to be more toward the smaller in size than I talked about in Bottineau a couple weeks ago that 2,000 and 3,000 wells but there's always happy surprises in this. In 2012 is when they really plan to get busy. They plan to come in with a fleet of half a dozen to 10 rigs," Helms said. 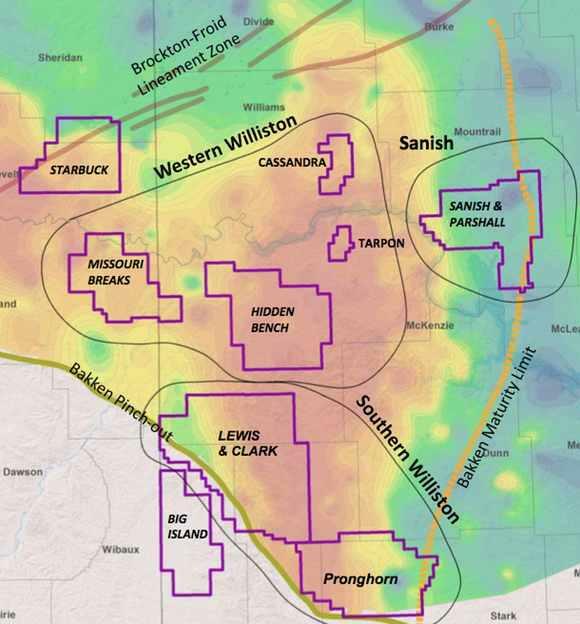 "In the area that they have defined as a good productive area, they plan to drill 24 wells per square mile. That will be a mind-boggling impact. 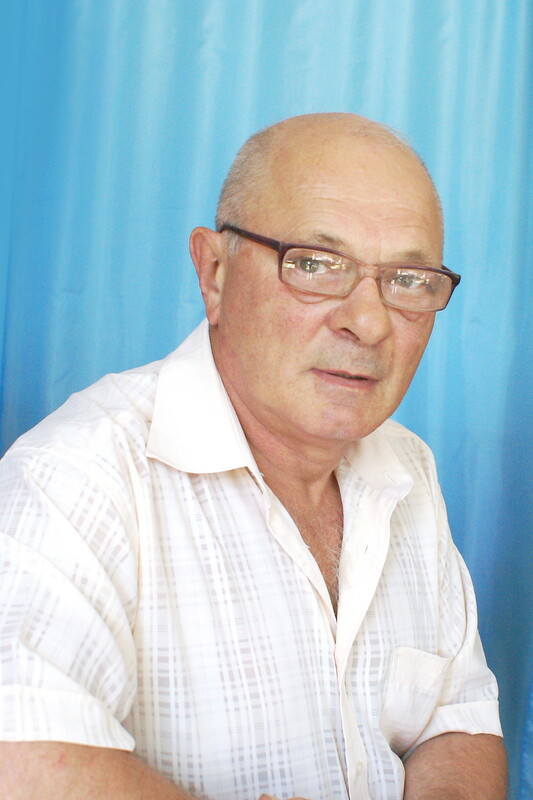 four drilling pads on the left and every one will have three wells on it." Counties west of the black line have monthly production. Counties west of the blue line have some to good production. Counties west of the red line have over a million barrels a month in production. Counties east of the black line are floating in stories! Their is a story floating around that giant extended reach rigs are being built in Texas for North Dakota. 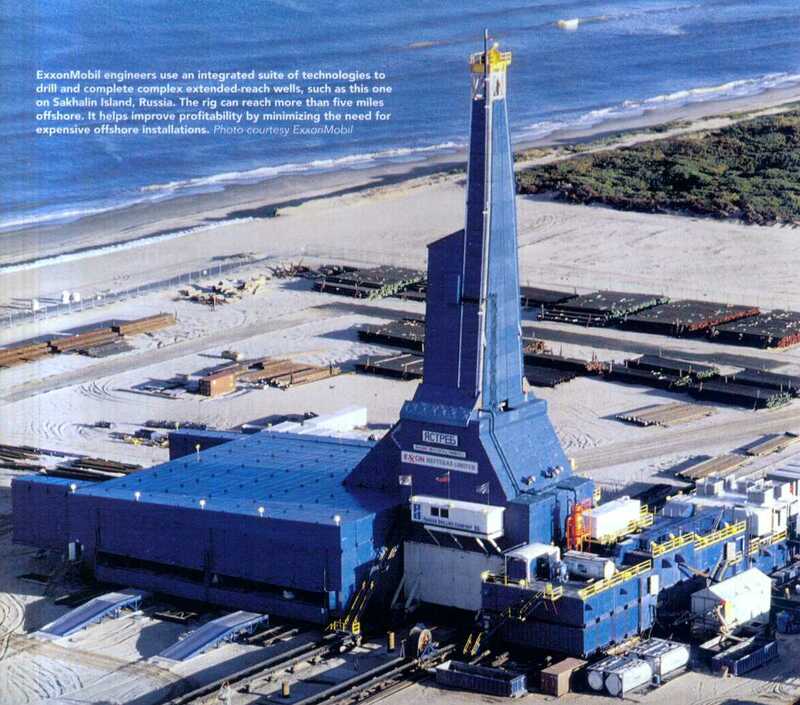 Yastreb (The Hawk) is the world's largest land-based drilling rig - 22 stories tall - using extended-reach drilling (ERD). Up to 7 miles. 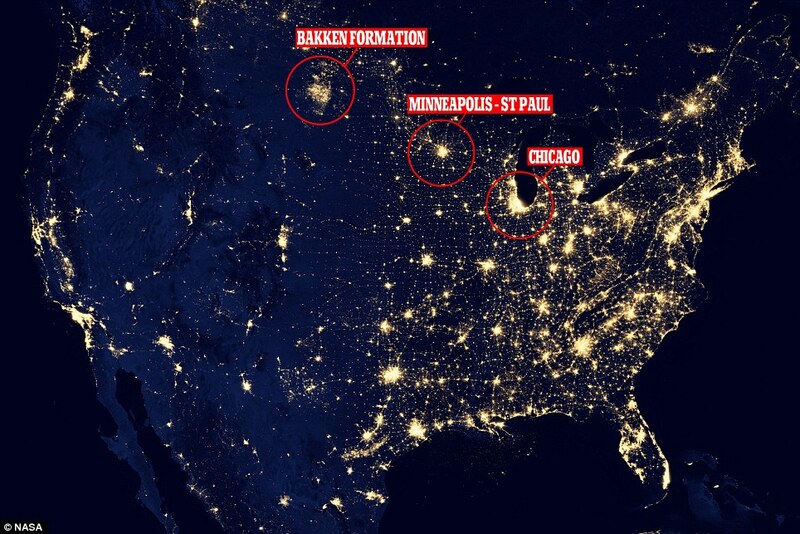 Why Didn't Obama Seize the Moment About Energy On His Trip To North Dakota. Not One Word About Oil & Gas. One Would Assume The Leader of The Free World Has Advisors Who Do Due Diligence. Not Media Hype. More stories with no due diligence.